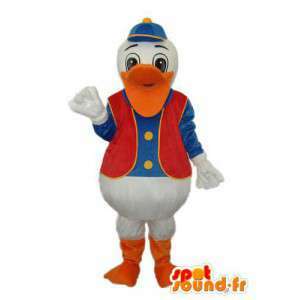 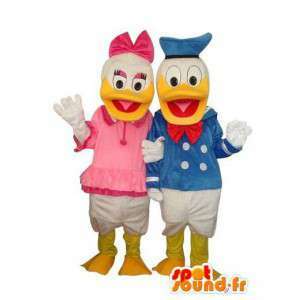 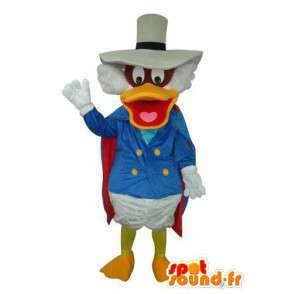 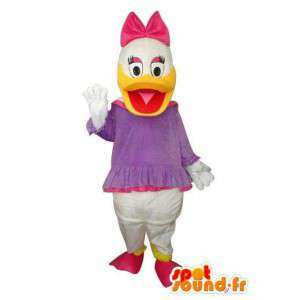 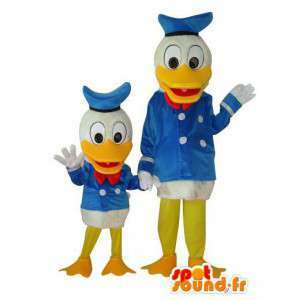 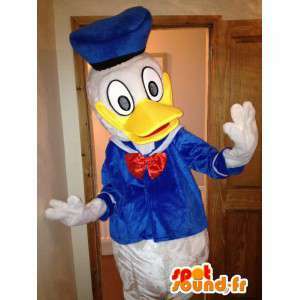 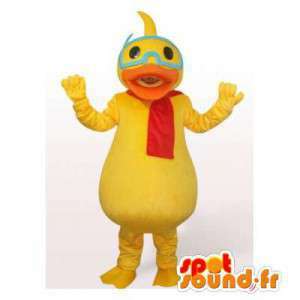 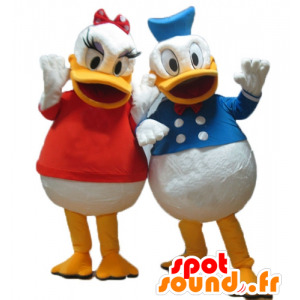 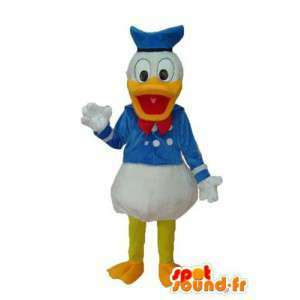 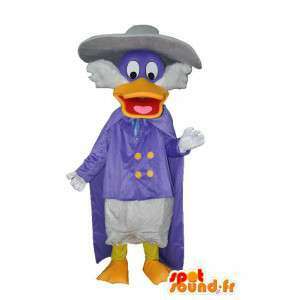 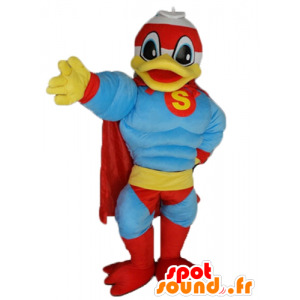 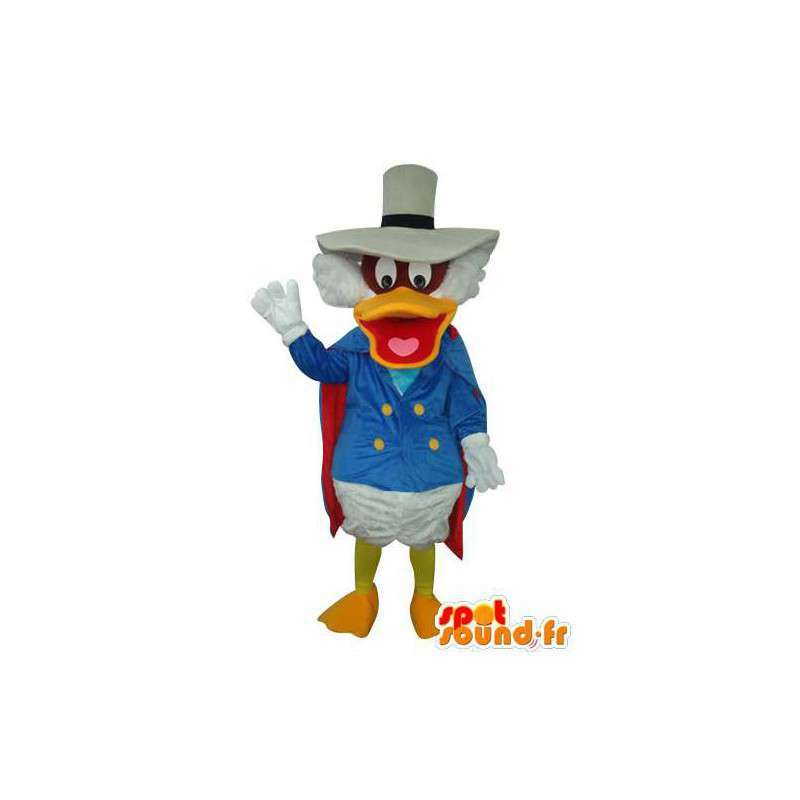 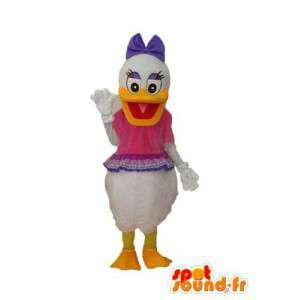 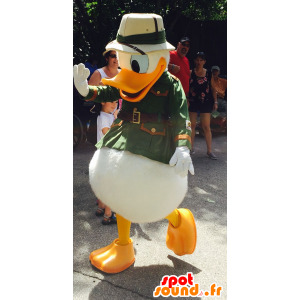 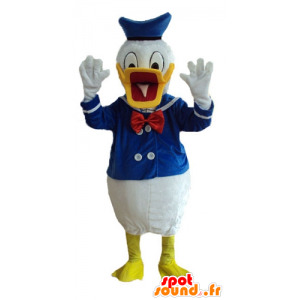 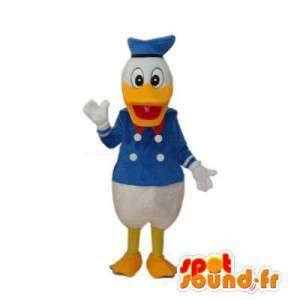 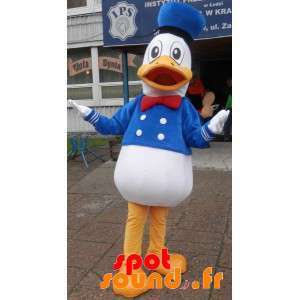 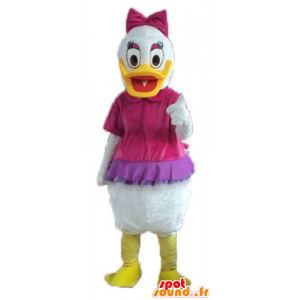 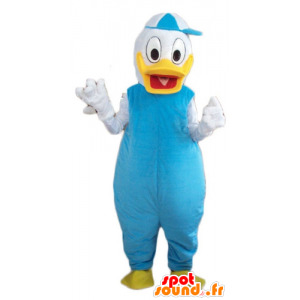 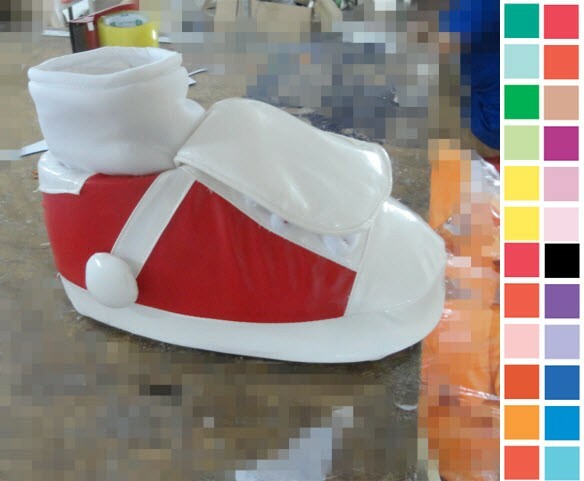 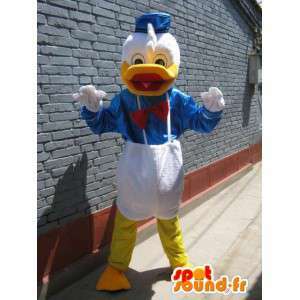 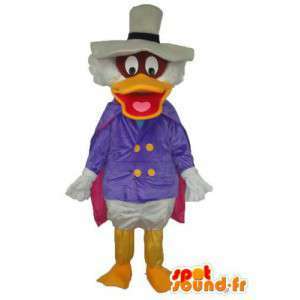 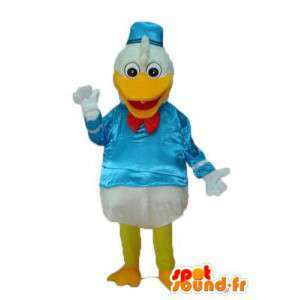 Costume of Donald Duck available in several sizes and sent quickly around the world. 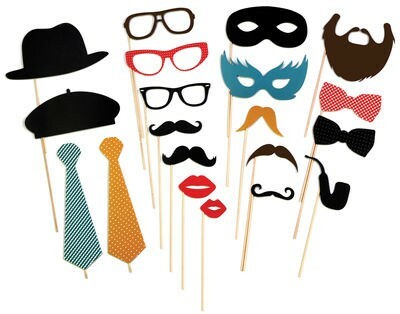 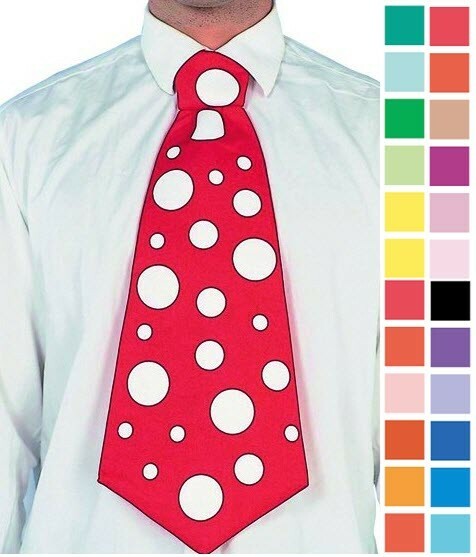 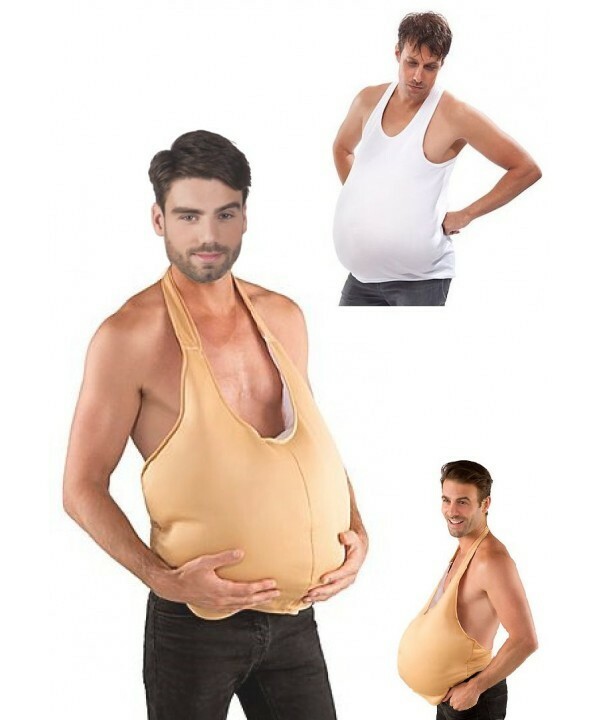 This disguise is indispensable to the animation of the birthday parties for small children. 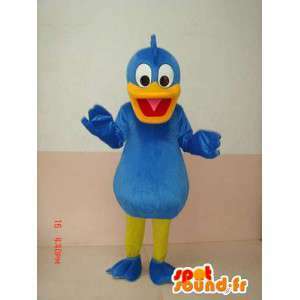 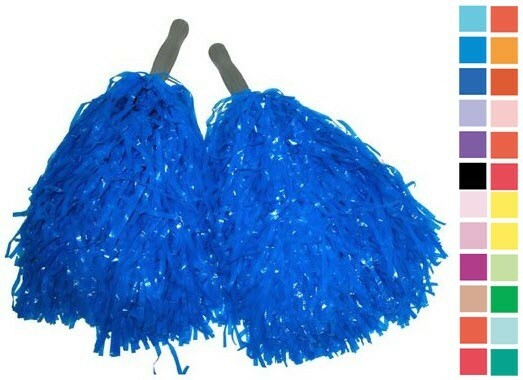 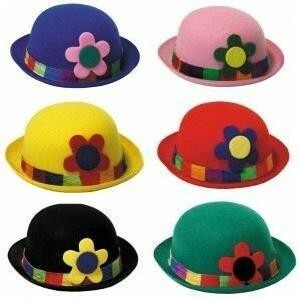 Our costumes are washable machines, consisting of a semi-rigid headdress and a set in cotton fiber. 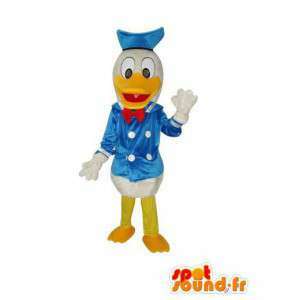 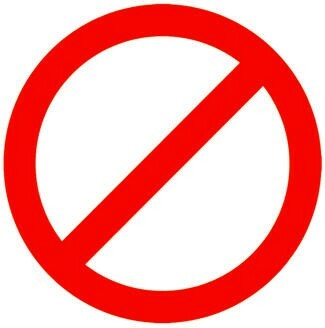 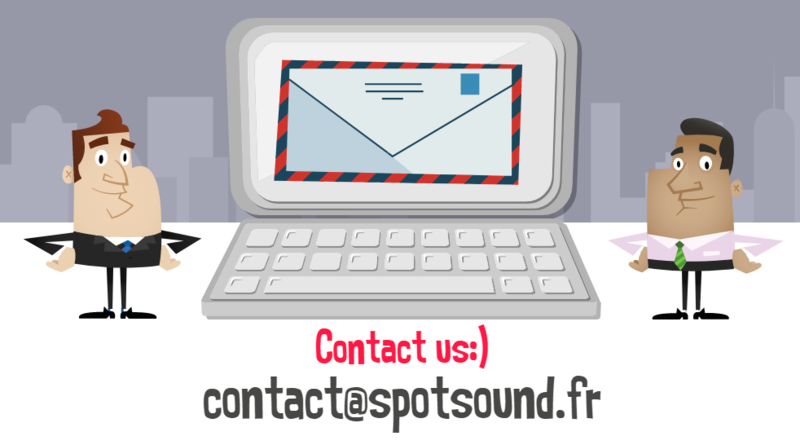 French manufacturing shipments are free throughout Europe.